The Mexican cafe in Mumbai is beautifully set with efficient lights. There is a raw touch to the styling that is the highlight of this restaurant. 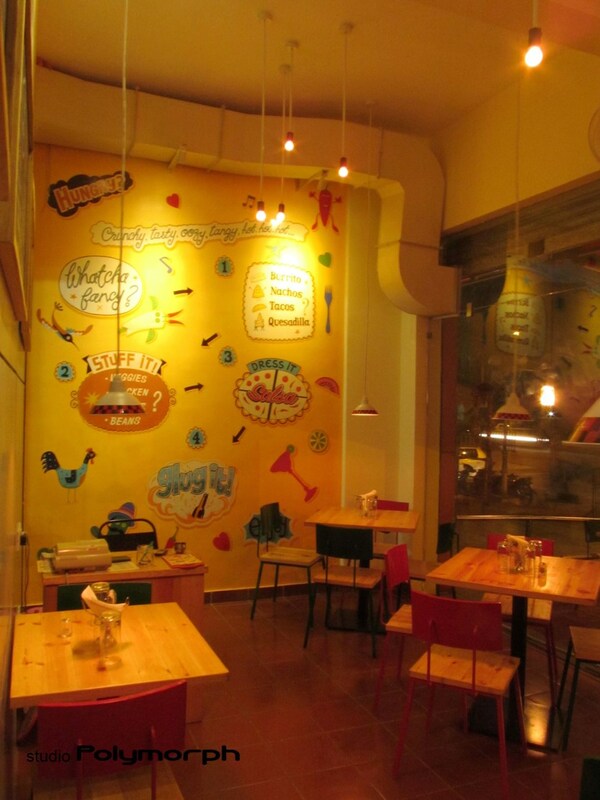 The quirky elements in the space to accentuate the decor has a warm and positive feeling.